Welcome to the Draycote Laser Fleet! We are one of the largest most active Fleets at Draycote last year with 43 different helms taking part in Sunday Morning Race and 45 in the Wednesday Evening races. But it’s not only about racing in the Laser Fleet there’s a large number of the Laser sailors who don’t race. 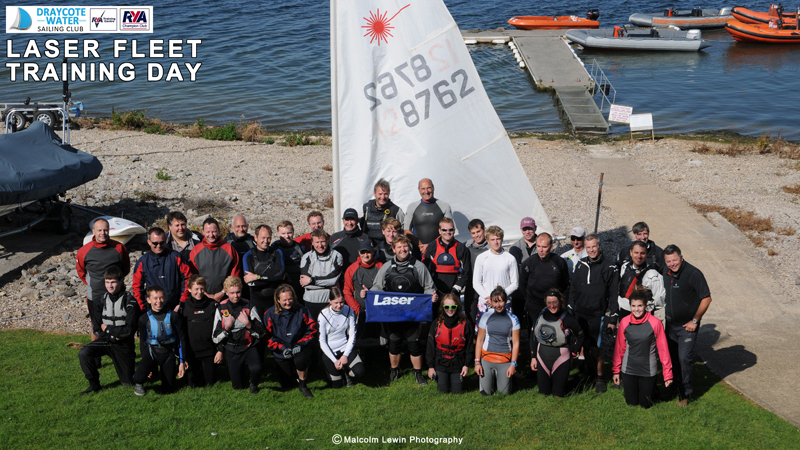 No matter what your reason for wanting to sail a Laser at Draycote you’re more than welcome to share the water and camaraderie with everyone else in the Fleet. To help you see if the Laser is the right boat for you, there are six boats that are owned and maintained by the Club and are available for hire by members, for more details on them please have a chat with any of the Safety, Training or Office team. The Laser Fleet are found all together at the Western side of the Boat Park which is a great place to catch up and seek advice from the more experienced members. For those that do want to race for most of us it’s more about the sailing than the result, after all there can only be one winner! But no matter what level of performance you are you will always find someone to “have a tussle” with when on the water! This year the Wednesday Evening Championships start on the 2nd April at 18:30 and there’s always a good crowd in the bar afterwards for some hot food and hot discussion on the evening sailing, why not come and join us? For any more information or questions please feel free to email the Fleet Captain Marcellus on rempryor@hotmail.com. 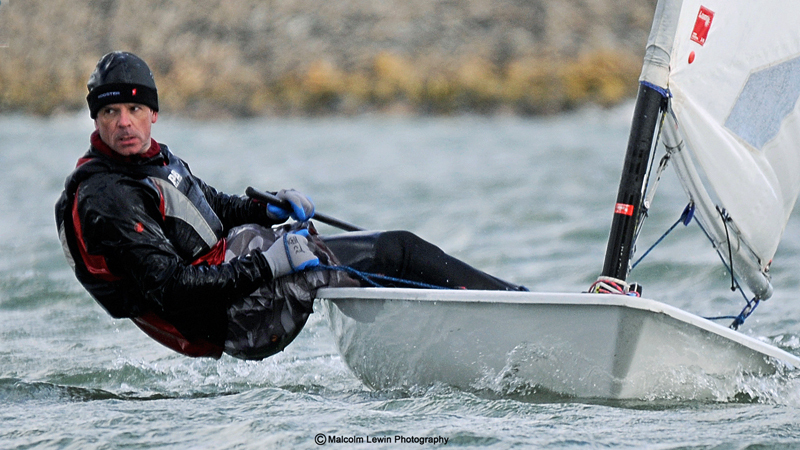 Click here for Laser race results.